Instagram has added quite a few new features in the past few months. Just three days ago, the company added the ability to livestream with a friend. 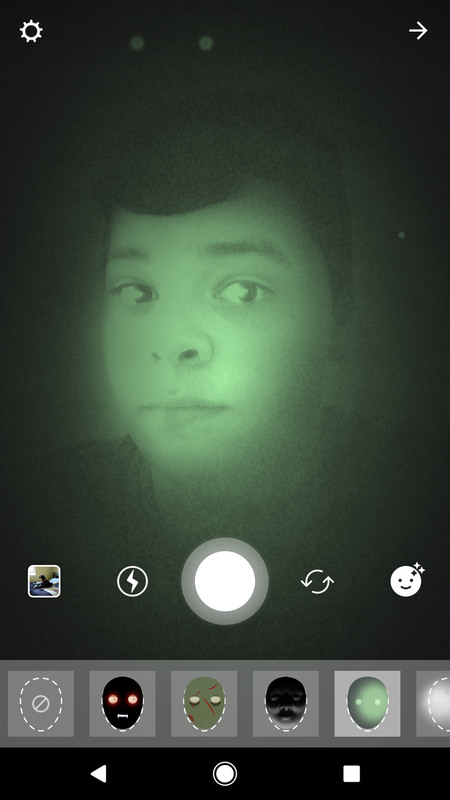 Now the app has a new recording mode, called 'Superzoom,' as well as some Halloween-themed filters and stickers. 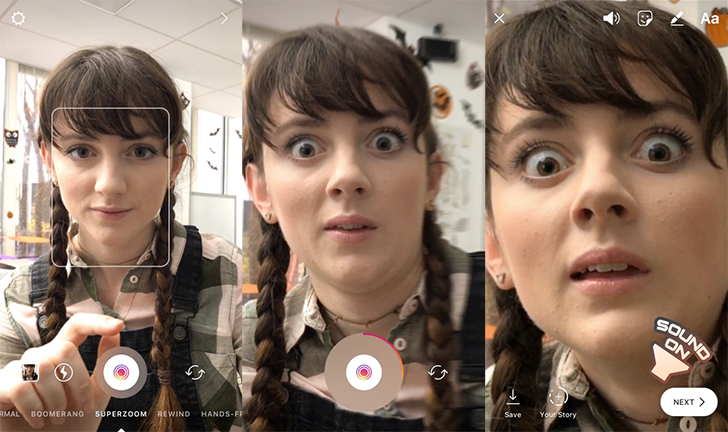 The new mode is only available from the Stories screen, and sits between 'Boomerang' and 'Rewind.' 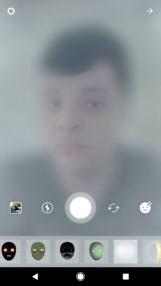 When you press record, the camera gradually zooms in while playing suspenseful music. 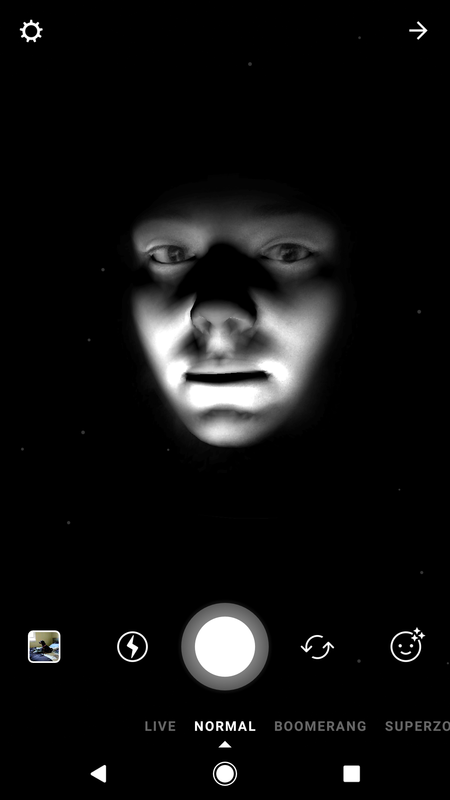 It's actually really fun to use. 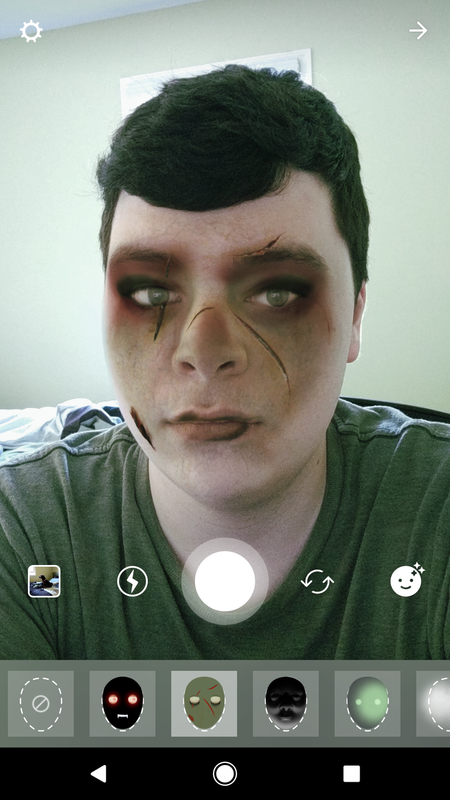 Alongside the new mode, there are a few Halloween face filters that you can try out. 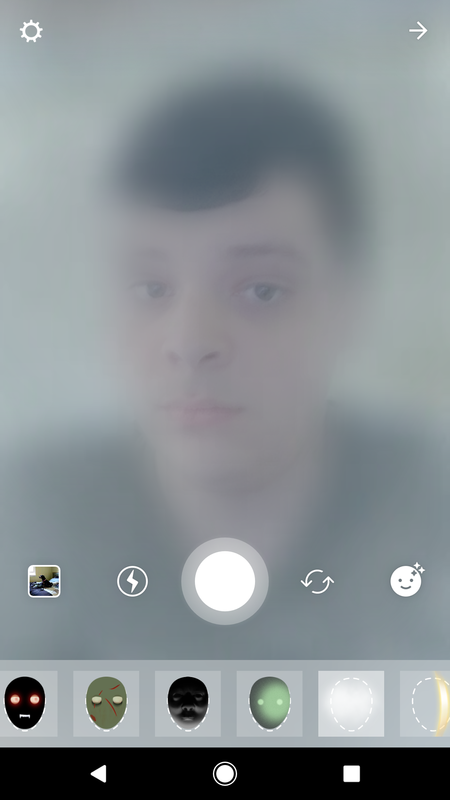 There's one with fog, one that turns you into a (poorly-rendered) zombie, a vampire one that crashes the app on my phone, and a few others. In addition, there are some Halloween-themed stickers for your Stories. The update should already be live for everyone, and you can grab it from the Play Store below.